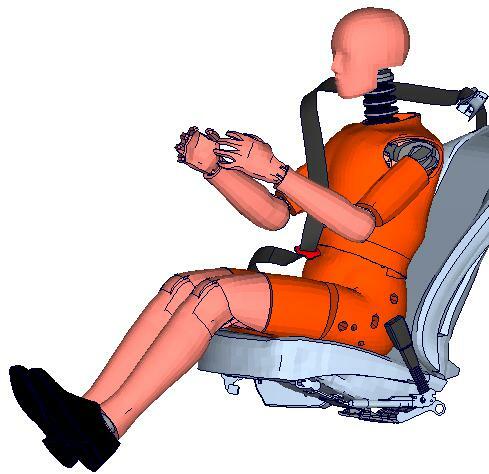 The process for dummy, seat and belt positioning has been developed in close cooperation with our customers. Target of the process is to increase efficiency and quality of this routine process. For all usual solvers, with PRODSIG you have the possibility to create dummy, seat and belt models. During this process, legal and NCAP requirements are considered. The models created are check regarding to your modelling guidelines, do have the correct interfaces and documentations and and can be used directly in the complete simulation model.